Elliphant and Skrillex Deliver a Bouncy Bedroom Anthem With "Spoon Me"
Elliphant grabs Skrillex for her new single, "Spoon Me." The song is fresh off its debut on Beats 1 radio as Zane Lowe&apos;s World First. The Swedish songstress displays her infectious vocals and Skrillex gradually steps in with his dizzying production fated to carry you from the club straight to the bedroom. This isn&apos;t the first time the two have collaborated on a track. The two connected on Elliphant&apos;s "Only Getting Younger." "Spoon Me" will appear on Elliphant&apos;s forthcoming album that includes Azealia Banks, Major Lazer, Twin Shadow, and MØ. 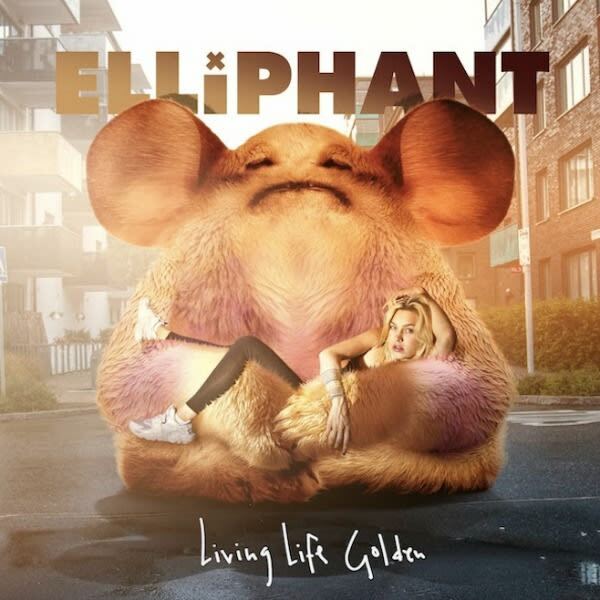 Elliphant&apos;s sophomore album and official U.S. debut, Living Life Golden, drops tomorrow, Feb. 26 on TEN Music Group/Kemosabe Records. You can catch Elliphant live on tour throughout Europe this spring.